Register for the BIG LEX 4 Miler today! Come "Kick Off Summer" at the inaugural BIG LEX 4 Miler celebrating all that is great about Lexington! 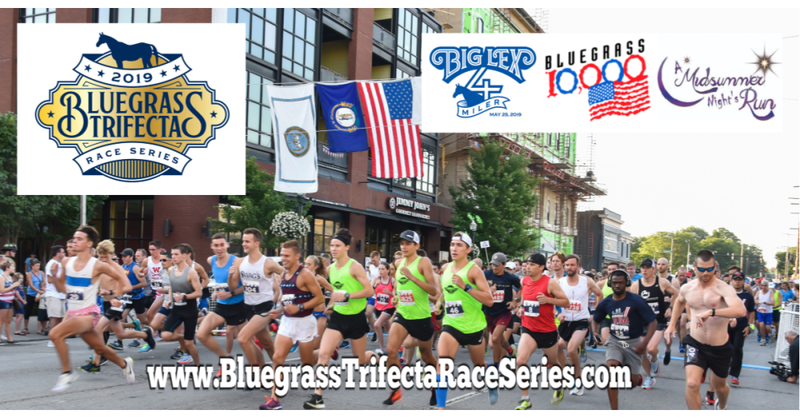 Join us for the race that celebrates all that is great about Lexington! 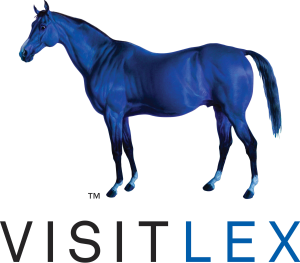 The inaugural BIG LEX 4 Miler will take place on Saturday, May 25, 2019 at 8:30am at historic Keeneland Race Course. The race will be a celebration of all things Lexington as we officially kick off summer in the Bluegrass. Our race will feature commemorative race shirts (Men's and Women's sizes available), a unique (Never run previously) 4 mile race course through the historic Keeneland grounds, an exciting team competition, overall and age group awards, post race massage, DJ James Hummel (Freestyle Entertainment) and an awesome post race celebration. In addition to the signature 4 Miler we'll also have a 1 Mile Fun Walk, Little LEX Kids 1K Run/Walk and Virtual Runner/Walker opportunity. Virtual runners/walkers make a donation to the race and we will mail them their commemorative race shirt and bib. This allows anyone anywhere to join in the fun! 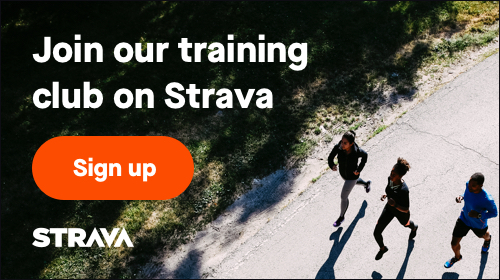 REFERRAL REWARDS Refer 3 friends or family members who sign up for the race using the unique registration link you'll receive when you register and earn a $10 REFUND on your original registration. It pays to refer friends to this race! TEAM PRICING Consider forming a team for our team competition. 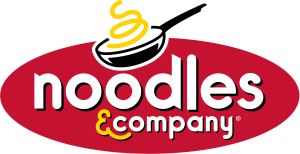 We'll have a prize for the largest team and for the "Fastest Four" (4 best/lowest times) for teams of 5 or more. 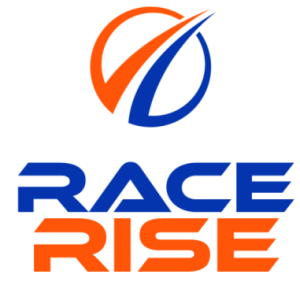 For teams of 5 or more members will receive a $3.00 price discount on their race registration. Don't go it alone, form or join a team! PACKET PICKUP We are finalizing our plans for packet pickup and will announce the date/times and location soon. 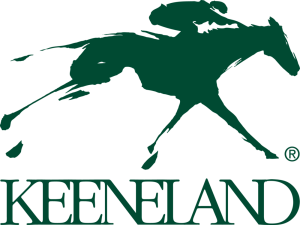 In addition to a Friday, May 24th packet pickup there will be race day packet pickup at Keeneland/Barn 2 from 6:30-8am. 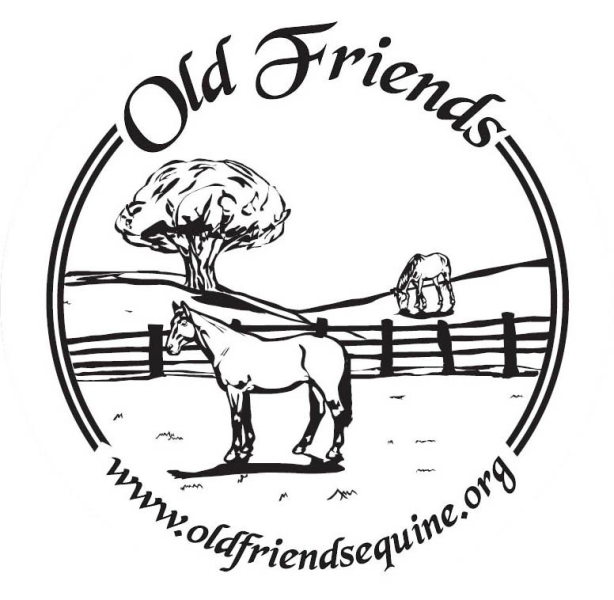 Our inaugural race will benefit Old Friends Thoroughbred Retirement Farms. A portion of your race registration and 100% of additional donations made by participants will go to Old Friends to help them achieve their mission. 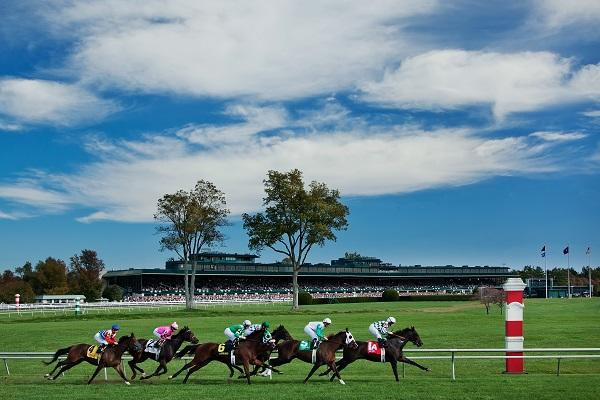 Our host venue is historic Keeneland Race Course in southwest Lexington. 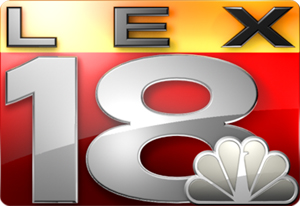 Additional race information can be found at http://www.biglex4miler.com.